The isolated Church in rural Buckinghamshire had been targeted by metal thieves in the past, removing lead coverings. The remote and rural location of the church, its size and limited budget meant that a cabled security system was prohibitive. As the system would be remotely monitored and responded to by key holders, nuisance alarms had to be kept to a minimum while insuring a high catch performance in case of intrusion. Installer All Round Security approached OPTEX for advice on a cost effective solution to provide a high performance, stable outdoor detection system. After taking into consideration the expectation, budget and cabling restrictions, All Round Security chose to use a wireless solution and opted to include a number of OPTEX outdoor wireless PIR sensor, namely the VX-402Ri. 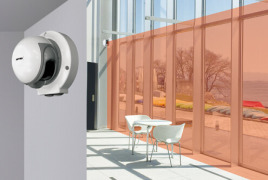 The 12-metre range small animal immune motion detection sensor is part of OPTEXs BoundaryGard iSeries, a range of battery powered outdoor detectors with pre-fitted wireless transmitters. The heavy stone wall construction and solid lead and copper barrier created an obstacle for conventional wireless systems, but the use of a single iSeries wireless repeater provided an adequate wireless network for the entire roof. The system is being monitored by a third party monitoring station which contacts the key holder in case of an intrusion, and has performed extremely well through testing winter weather. The VX-402Ri also features adjustable small animal tolerant detection which enables the system not to trigger an alarm if birds or squirrels pass by. 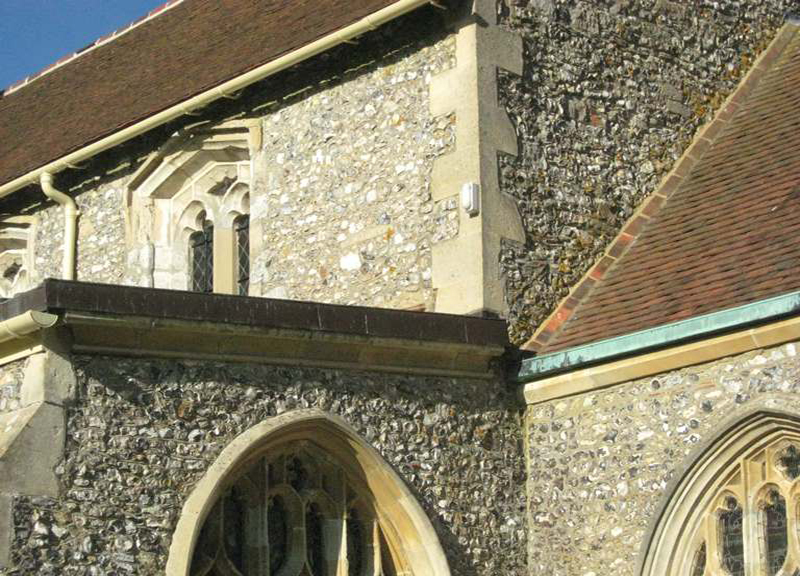 The VX-402Ri external detectors combine the high level of stability and catch performance provided by all BoundaryGard devices with the flexibility offered by the wireless technology, making it the ideal solution for challenging environments like this church, says Paul Nicholas, OPTEX Divisional Manager. Since installation, there have been no false alarms. When access to the roof has been required for maintenance, the monitoring station has simply turned the system off for the necessary period and then back on again at the agreed time. This has ensured the security of the roof coverings to the Church, and peace of mind to those in charge of the building, concludes Stan.